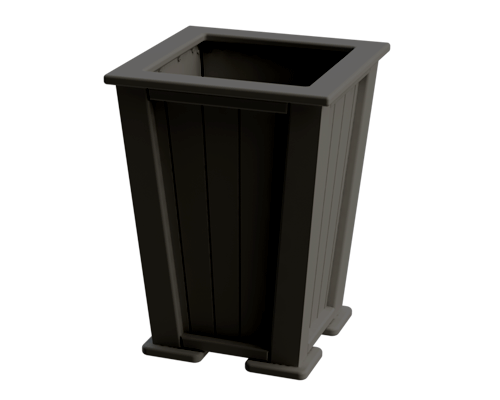 You don’t need a green thumb to make your neighbours green with envy. 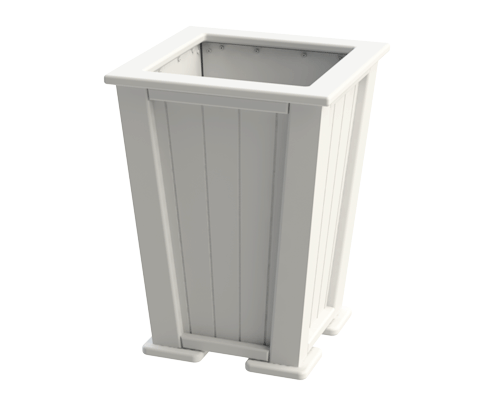 The Element Square 25 Gal Tapered Planter turns any outdoor environment into a stunning one. Straight, angled lines direct the eye to the sky and the wonderful greenery you decide to plant inside. Available in a number of tasteful colours, the 25 Gal Tapered Planter is right at home on your front doorstep, in the backyard, or at the cottage.